Coloring with the Ombre technique is very impressive. In simple, this is an effect that changes the color at every stage from one shade to another. 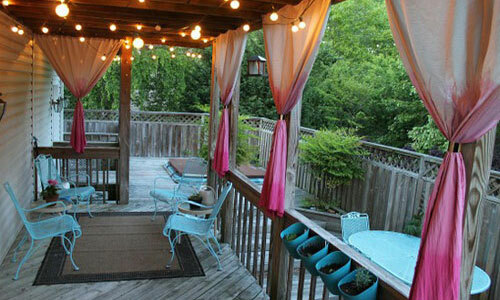 With this style you can change your whole room decoration and even your accessories. 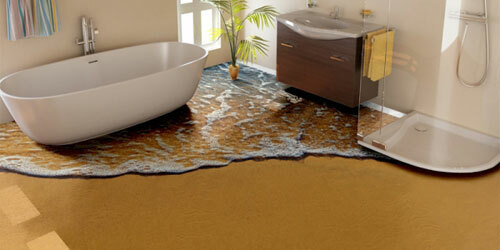 The polymer 3D flooring is becoming more popular in the home interior projects. In the beginning it was invented as an outdoor (industrial) flooring, but the big interest into this 3D beauty provoke the interior designers to use it in their projects. What exactly is the 3D flooring? 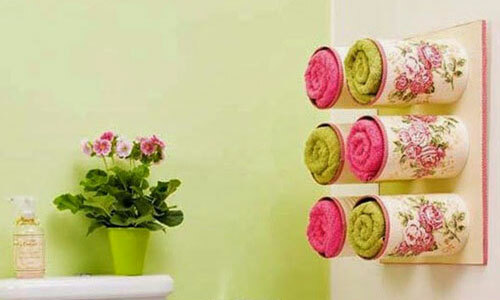 Today we decided to show you one interesting idea for the bath – towel stand from cans. With this little handmade construction, you will always have in handy some clean towels, which will stay organized and easy to use. The kitchen cabinets never have enough space. Yes, some housewives, keep them in perfect order, but let’s be honest – most of the time we don’t have any time or energy to arrange them, especially if we cook often. 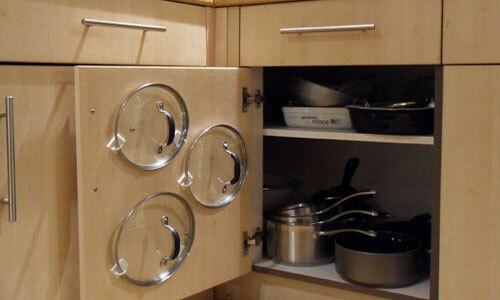 Today we are going to show you one very simple and easy to do idea, which will help you to get the kitchen chaos into order. 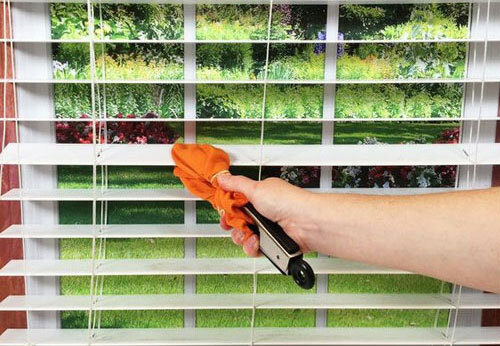 Cleaning horizontal blinds can be very hard, annoying and unpleasant and that’s why we constantly delay if for another time, but the dust keeps adding and must be cleaned at some point.